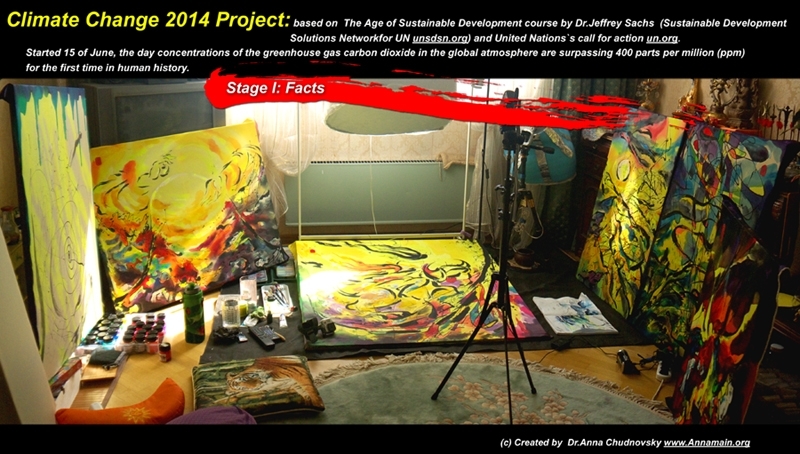 Climate Summit 2014 is finishing and I am preparing to make public first 11 paintings of Climate Change 2014 Project. 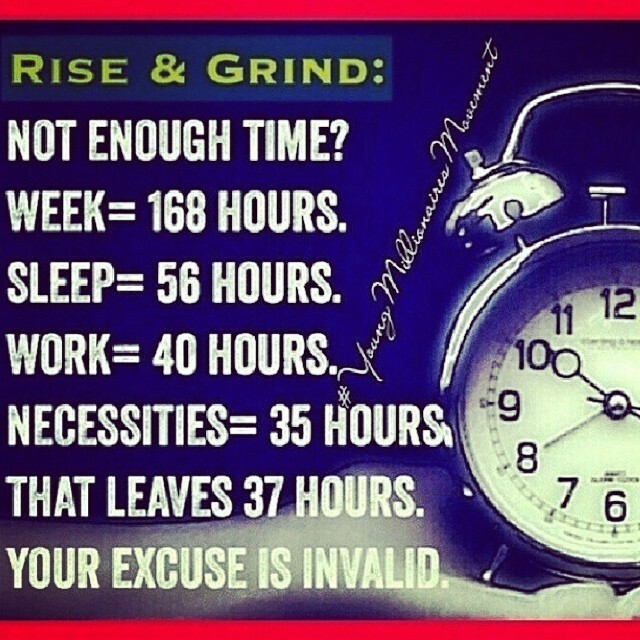 The second is the movement from Business. We know, the world as it is supported by busenesses to move forward. 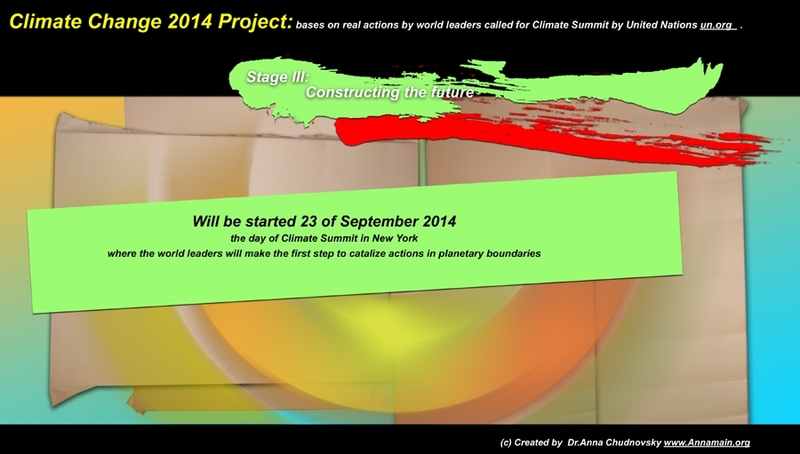 Today, 23 of September 2014, the Climate Sammit 2014 has started in New York. According to the general plan, this is the start of 3d stage of #ClimateChange 2014 project: the first project in the world which combine art, science, journalistic reportage and educational project in advance. Acting on climate change is everyone’s responsibility. The hot news: I`ve opened public event and welcome everyone to participate. This is world wide event in the world wide web at Facebook so invite all of your friends from all groups you have membership. Link www.facebook.com/events/1553174931579240/ Share this image and the link via Instagram, Facebook, LinkedIn, Twitter and other resources. Everyone is welcome! 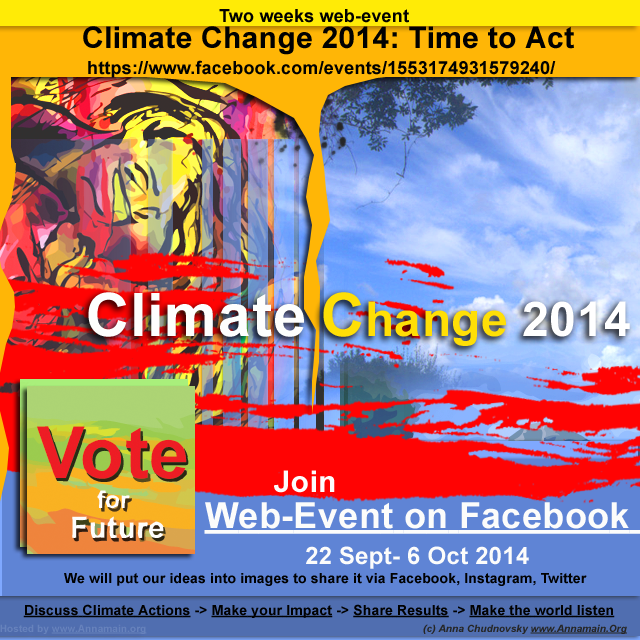 ClimateChange 2014: the big process`s started! Hello everybody, I was so busy several days so didn`t make posts here. So many processes need to be proceed, many new details appear, many new ideas too. Here it is the first bird from supporting project about Climate Changes. You know, media has so huge power so noone could deny it. 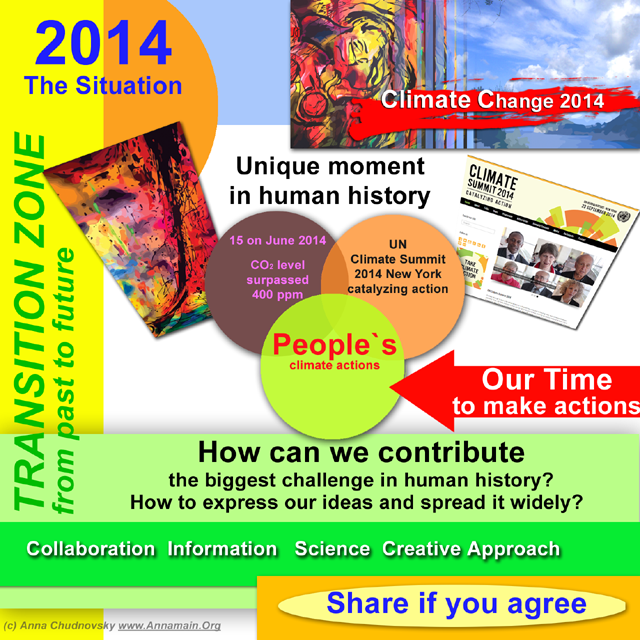 Today it is the start of cascade presentstion of the Climate Change project 2014. United Nation calls for action and ask for collaboration people with different profession, making social inclusive movements. We have a historical moment both in natural reasons and human endeavours.